Are you a writer of fiction or creative nonfiction? Have you always wanted to write, but felt uncertain of where and how to begin? Do you have a complete manuscript, but are wondering what the next step is? Are you looking for a community of writers or a guide who can provide feedback and advice? 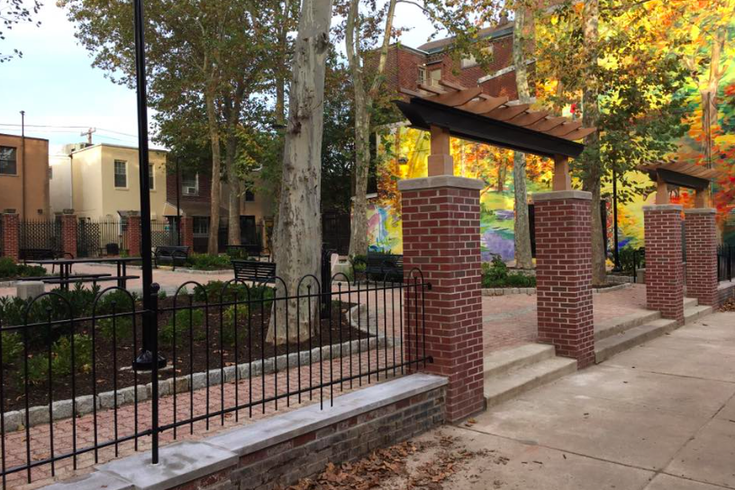 The Palumbo Park Writing Workshop serves prose writers in the Greater Philadelphia area by partnering with local independent bookstores to provide ongoing in-store workshops, offering individual manuscript and MFA-application consulting services, and hosting daylong or weekend-long seminars on aspects of the writing and publishing process. Browse our website for more information on upcoming workshops, events, and services.